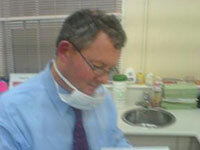 I am the principal dentist at the practice with special interest in orthodontics and all aspects of cosmetic dentistry. I have over 25 years experience of being a principal dentist and like to treat all kinds of dental issues including the challenge of a difficult case. In my spare time I teach keelboat sailing as an RYA instructor and also enjoy dog agility. I am part of a hardworking and conscientious team and split my time between our two busy practices. I'm 29 years old, joined the practice when I was 17 in 2005, and left in 2007, but have recently come back. In my spare time I enjoy spending time with my daughter, family and friends and socialising. 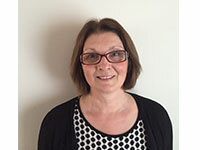 I am the practice manager and registered dental nurse for both practices and have worked with Mark since he first took over his Dental Practices in Ipswich. I enjoy leading an enthusiastic team whose aim is to provide a comfortable, friendly and professional environment to all our patients. I originally trained as a registered general nurse in a London hospital and this has given me a good foundation on which to manage a busy Practice. 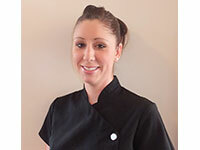 Jodie graduated from Liverpool School of Dental Hygiene in 2006 and joined the practice in 2007. 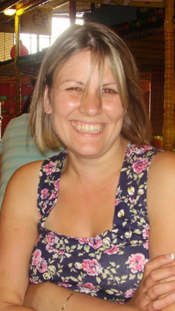 Jodie has been working in the field of dentistry since 2001 and has experience in treating nervous patients and those with varied medical histories. She works at both our great Colman St and Spring Rd practices and also offers direct access. 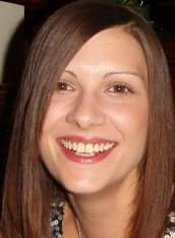 Jodie is dedicated to providing excellent patient care including carrying out non surgical periodontal therapy, maintenance and offering preventative advice and treatment. 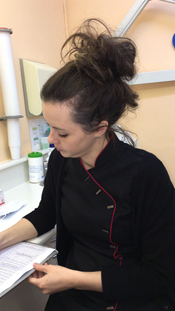 To enable her to do this Jodie regularly attends courses to expand her training and is a member of the British Society of Dental Hygienists and Therapists. When not working, Jodie enjoys spending her time with her family. She has two children, a son and a daughter.